If you’re beginning your final year of college—or if you’ll be a winter grad—you may be wondering whether or not you are poised to take advantage of today’s buyer-friendly real estate market upon your graduation. If you're about to become a college grad you can take advantage of the buyer-friendly real estate market. After all, you just about have your college degree, and may well have a job lined up once your schooling days are over. You’ve probably realized that the beauty of buying a home when you’re young is having plenty of time to accrue equity, allowing you to start developing a nest egg that will move you further ahead (and keep you more financially secure) as your life goes on. Is it possible to buy a home right out of college? Sure! There are just a few things you need to tend to before you can dive in and start looking for your first home. After taking care of the groundwork, you’ll have to start thinking about your housing budget. College graduates, depending upon the industry into which they are entering, don’t tend to make a lot of money. Entry-level salaries are just that—entry level—and as such, usually only accommodate a basic lifestyle. In conjunction with student loan repayment, those salaries may not stretch as far as you would like. However, you don’t have to look far to find affordable new homes! 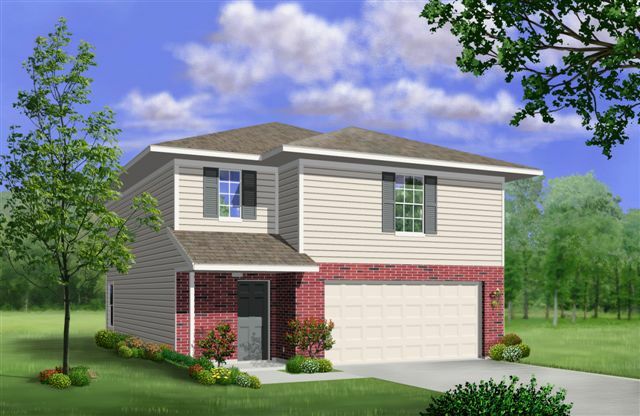 Builders like LGI Homes specialize in creating beautiful homes crafted with value and quality in mind, and our new homes communities are located within easy commute of both downtown recreational areas and urban/suburban office complexes. 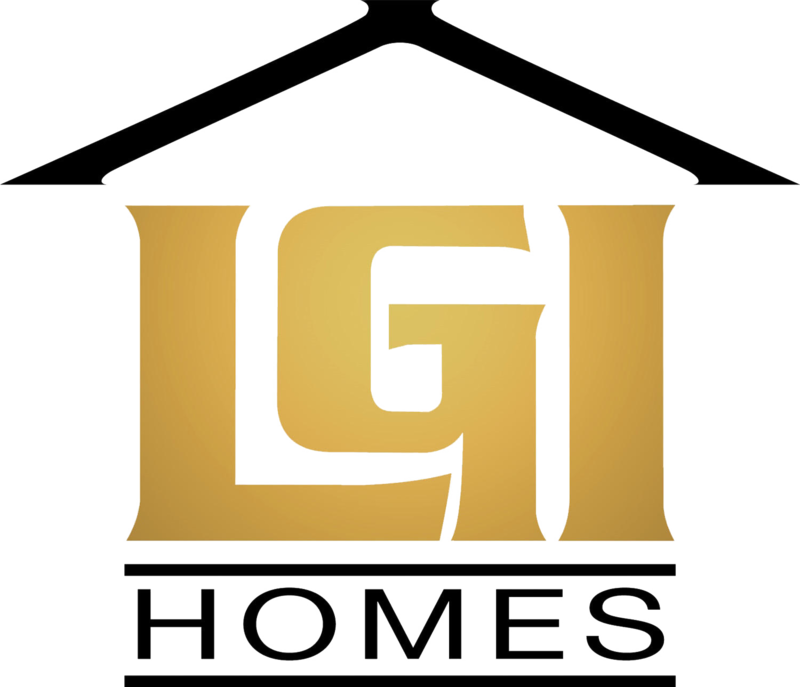 By looking to an affordable builder like LGI Homes, you’ll find that the entry-level salary and student loan bills won’t dent your ability to buy the best housing in a place that you’ll love to be. Finally, buy with an eye on the future. While a single, college-graduate may not need a three-bedroom home, if your heart is set on the community in which you buy, you may well be able to fund the purchase of such a home by bringing in roommates to help with your monthly mortgage obligations. 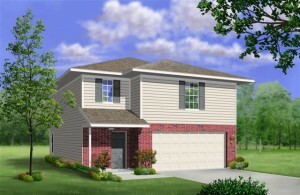 On the flip side, if you’re thinking that your first home purchase is all about building equity, and not about buying a permanent place to live, you can opt for a smaller-sized floor plan that suits your independent lifestyle, and doesn’t require the upkeep of a larger home. Just take a moment to think about your goals and aspirations, and you’ll be more likely to make a home buying decision that works best for both your present and future you.